Animal Welfare Minister Lord Gardiner visited the London Vet Show today, where he recognised the important work of the veterinary sector and the UK's desire to continue to raise the bar on animal welfare. He also reaffirmed the Prime Minister’s pledge that as we leave the EU, securing the status of our veterinary workforce is a priority. Control on the availability and licencing of veterinary medicines. 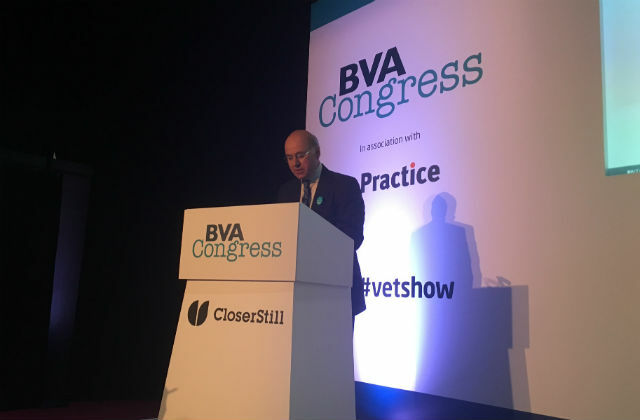 Lord Gardiner also spoke to a number of representatives from the sector during a tour of the show, held at the Excel centre in London, and endorsed the Veterinary Medicines Directorate’s Trust Your Vet campaign on cutting antibiotic use in pets. Farmers will see a boost in their basic payments this year after Farming minister George Eustice increased entitlement values and greening rates. Coupled with the favourable Basic Payment Scheme (BPS) exchange rate confirmed in September, basic payments will be worth 25% more on average this year, compared to 2015. Exchange rate changes since the decision to leave the EU have led to a recovery in many farming sectors and BPS payments this year will be 25% higher than in 2015. The RPA has published the higher BPS rates online today. Payments under this year’s BPS will be hitting bank accounts from 1 December. 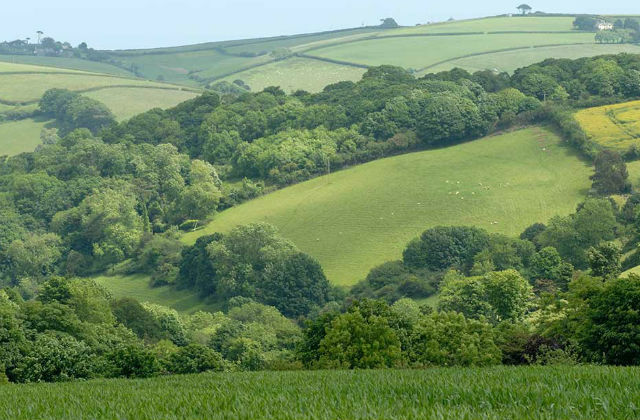 Under the BPS, farmers need to hold an entitlement for every hectare of eligible land they are claiming on. The size of farmers’ payments will depend on how many entitlements they use, supported by eligible land and the value of those entitlements. The Euro exchange rate that will be used to calculate all payments is €1 = 0.89470. The National Audit Office yesterday published a report on the government’s approach to improving air quality in the UK and why air quality matters. This was covered by the Guardian, Independent and Daily Mail. Air pollution has improved significantly since 2010, but we recognise there is more to do which is why we have put in place a GBP3 billion plan to improve air quality and reduce harmful emissions. We will also end the sale of conventional new diesel and petrol cars and vans by 2040, and next year we will publish a comprehensive clean air strategy which will set out further steps to tackle air pollution.